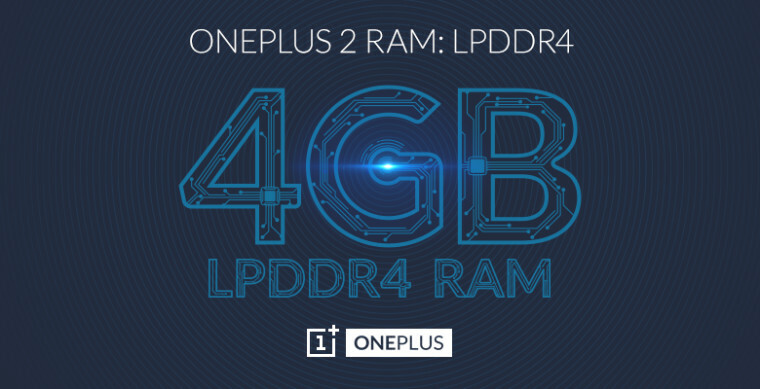 OnePlus CEO Pete Lau has revealed that the OnePlus 2 will feature 4GB of LPDDR4 RAM which promises to be battery efficient without compromising on performance. 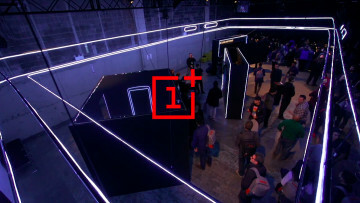 In a few weeks, OnePlus will be launching the successor to the successful OnePlus One smartphone using a virtual reality event viewable with the OnePlus Cardboard VR. However, the company has already announced some of the features that will be part of the device. 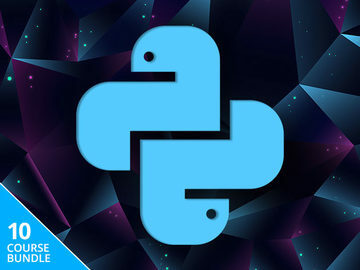 Now, the company's CEO has posted to the official forums that the device will be powered by 4GB of LPDDR4 RAM and that there won't be any more announcements till the final unveiling in a few weeks. 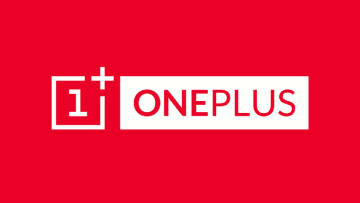 So far we know that the OnePlus 2 will feature a Snapdragon 810 v2.1 processor that will better utilize the 4GB of RAM owing to its 64-bit architecture, a USB type-C connector, a fingerprint sensor that is superior to Apple's TouchID and still be priced lower than $450. 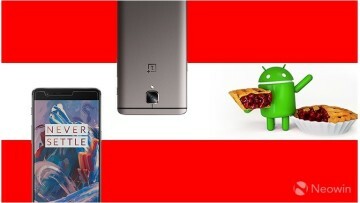 The rumored specs that haven't been confirmed by the company include a 1080p HD 5.5-inch screen, 16-megapixel rear camera and a 5-megapixel front camera. The device hasn't yet been shown off but there has been a rather blurry leak earlier this month andthe virtual reality launch event which kicks off at 7 PM PT on 27th July will definitely let fans view the device much clearly.